Today we offer a respite from my voice and the return of alternate Parlando Project presenter Dave Moore. And since it’s been a few days since the last new audio piece, today’s piece combines a lyric written by William Blake with one by Christina Rossetti. Two great poets in one piece! Ladies and gentlemen, there is no greater value you can find today in the poetic words mixed with music marketplace! 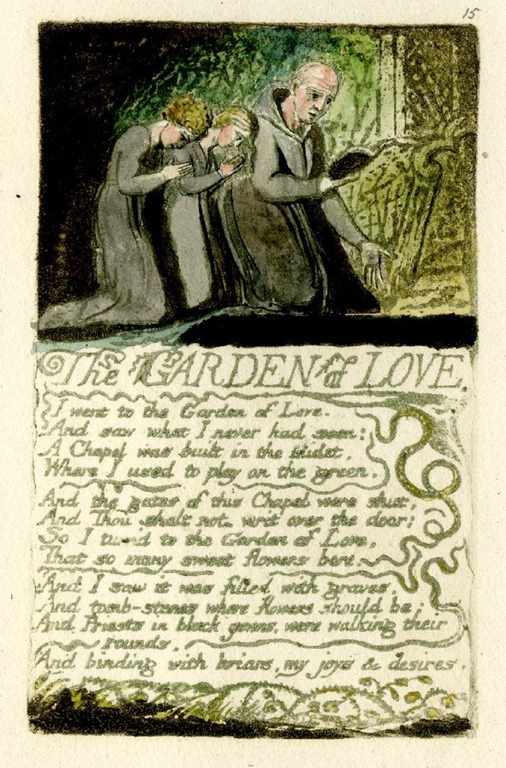 So of course, both pieces have been set to music and sung before this, but it was Dave Moore’s idea to combine the two pieces; and one can immediately see once he did this, how tightly they fit, with Blake sorrowfully reporting the graves in the garden, and Rossetti musing on the grave and its landscape. 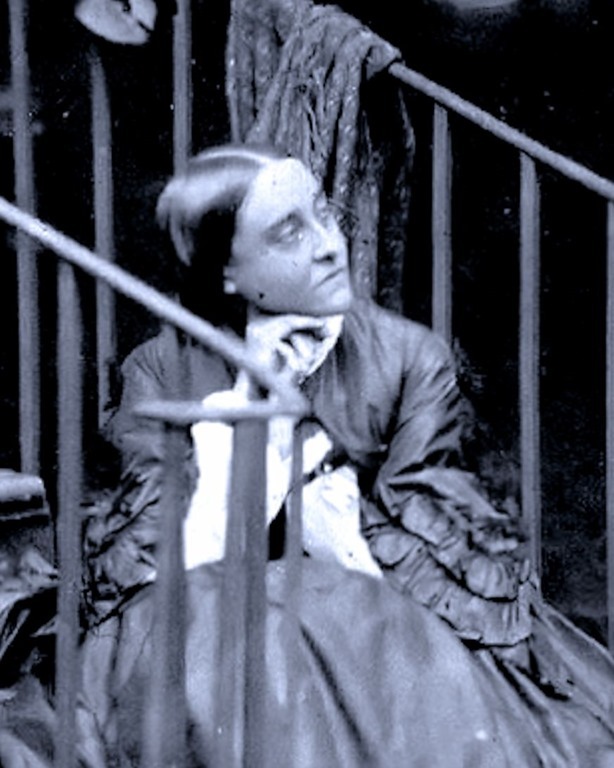 Rossetti wrote her “Song” while still a teenager. Unlike Blake who was born in a religious dissenter family and grew increasingly distrustful of the corruptions of organized religion, Rossetti would become one of the most graceful and modest of the poets of the Victorian Christian revival. Strange, isn’t it, that the two poems mesh together. “A dominie in gray…led the flock away.” Blake’s self-illuminated song. This song goes back to the early days of the Reagan years, which he ended up forgetting but we can’t. Dave points out a contrasting benefit of the pieces here performed as the LYL Band, which are not only “one-takes,” but are often pieces that only the composer-vocalist has any sense of the structure of, leaving the rest of us to follow and create parts on the fly. This leads to a certain roughness, and yes, at times, tentativeness too—but I believe there is a corresponding sense of the undiscovered and its discovery that may come across to the listener. To listen to the LYL Band perform Dave Moore’s pairing of these two beautiful, yet sad, English lyrics, use the player below.